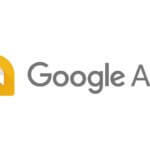 We know about a lot of Android games hitting the Play Store that needs the constant use of the Internet (with Multiplayer support). But, you might have missed knowing about the best free games without WiFi? That’s the reason why we are here. If you are looking for the best free games to play without wifi, you are at the perfect place. 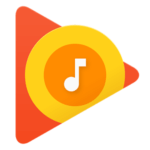 Though the Play Store has plenty of no wifi games, wifi free games, and no wifi free games that you can play without WiFi, going through a number of games that don’t need an internet connection is time-consuming. However, you do not need to endlessly look for a game to install and then check whether the game works without WiFi (i.e Offline) or not. We did all the stuff and verified these wifi free games, you just need to install any of the non-wifi game and enjoy playing the game without WiFi! Mostly, action games are preferred to be played without WiFi because they generally come with Internet requirements. But, arcade games do not require much attention to the Internet connectivity, they work offline most of the time. So, all things considered, we have filtered out the best free no wifi games from a variety of genres to get your wheels going even without the WiFi. Without further ado, let us check out the top 10 best Android games to play without WiFi! The faster you travel and more you move, the quicker you loose the energy. You need to keep eating stuff to stay alive and evolve. There are about 20 different species of shark that you can evolve to. Well, not just survival, it includes some action as well – boss fights. The boss fights will keep things even more interesting and difficult for you. 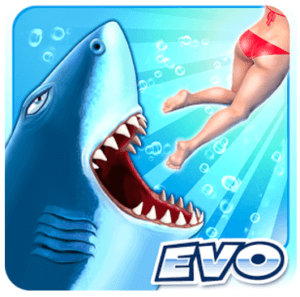 If you want a challenging free Android game to play without wifi, the Hungry Shark World should be at the top of your priorities. 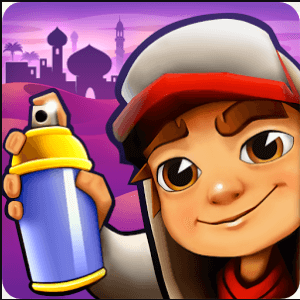 Subway Surfers is an all-time favorite offline game for many Android users. No matter whether you just started using an Android phone or been using it for years, you will still find this wifi free game intuiting everytime you play. It is an endless runner game that you can play without WiFi. The concept of the non-wifi game includes an urban setting unlike its direct competitor – Temple Run – which you must be knowing of. 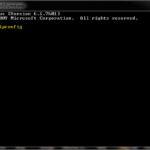 It is one of the best free games without wifi and does not require a great amount of hardware to run it smoothly. The best part installing this no wifi game is the updates it receives from the developer team. You’ll be always excited to play new challenges and elements as they get added regularly. Monster Dash is one of the most loved free games without WiFi for Android. It is a side-scrolling action-adventure game which resembles a lot of classic games. If at one point you have tried online games, you would probably remember the game – Commando on Miniclip, which is similar to this wifi free game but with a complete set of different characters. As you keep progressing, you get to upgrade your weapons and also can unlock cool vehicles to help your way through. It is not as easy as it looks to be, you need to focus if you want to win it. However, if you need a mixture of an interesting game with challenging missions, this is the best free game to play without wifi. 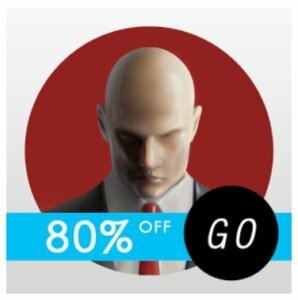 Hitman GO is a great no wifi game for Android to be played without WiFi if you are willing to pay for it. Don’t worry, it does not require a fortune but just mere 0.99 USD (80 INR). Even if you can play it offline and no wifi needed to play this game, it isn’t suitable for every Android gamer out there. If you already know what Hitman is or you’re awestruck with Hitman’s personality, you can get the hang of it. 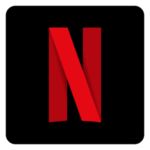 Here, it is not a shooter game, but rather a turn-based strategy game that doesn’t need an internet connection to play. You will still get some kind of action but it won’t be anything like you experienced in the Movie or the game. The graphic details are stunning and the characters you will encounter are dangerous, so you will have to think how a hitman would think. And, then only you can make your way to clear through! If you are looking for a cool game to play without WiFi, this is one of the best no wifi games for you. 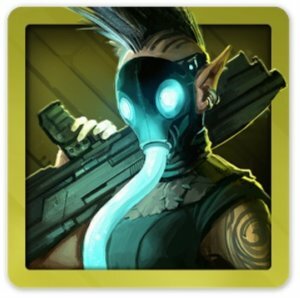 Shadowrun Returns is an impressive turn-based tactical RPG game for Android that you can play without WiFi. It is one of the best free games without WiFi. It may not be visually stunning but it is a game that you would be hooked onto for a long time. You can save your game anywhere you want, so there’s nothing to be afraid of while playing the game without WiFi. It will be easy to complete it but indeed it is a challenging game that doesn’t require internet connectivity. The campaign mode promises 12 hours of gameplay which is overwhelming for an Android game. Although, the game would cost you 1.99 USD, which isn’t a big deal either. If you want a unique turn-based Android game that works without WiFi, this is the no wifi game you have been looking for. It is no surprise that Dead Trigger 2 is one of the best free games without WiFi. 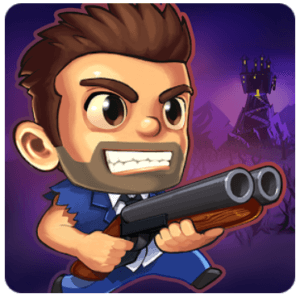 It is the most intensive and popular zombie shooter game available for Android. Even if a PC gamer admires the gameplay, it also delivers one of the best graphics quality you can find in a smartphone game. If you’re into FPS and shooter games, the Dead Trigger 2 is a must try! Moreover, this is a wifi free game and doesn’t require an internet connection. You can play it offline without the need of WiFi. 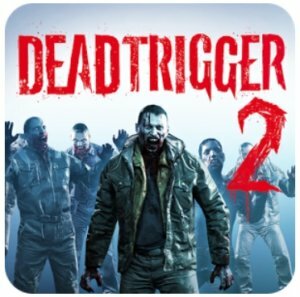 Dead Trigger 2 is a no wifi game that is also free. Who isn’t familiar with Spiderman? Almost everyone is! 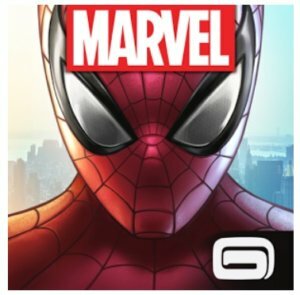 If you were looking for a superhero Android game that works without WiFi, then Marvel’s Spiderman Unlimited is the best no wifi game you will get out there. Iron Man 3 was quite promising but it isn’t at the Play Store anymore. Spiderman Unlimited is an endless runner no wifi game with a lot of supervillains which – I must warn you – isn’t easy beating. The supervillains will keep improvising and so do you have to upgrade your skills. The best part about this game that it is one of the best free games without wifi. Being a wifi free game, you can play this game without WiFi. If you crave for open world titles for Android mobile, Gangster Vegas is the best out there. Surprisingly being a big game, it is very well-optimized for every kind of Android smartphones. However, if you are keeping this installed, you must ensure that you do not have a bunch of apps running in the background while you play it. It will result in stutters and spoil the fun. 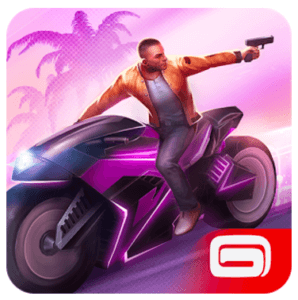 Gangstar Vegas has a lot of missions and is story-rich as well. It is one of the best free games without WiFi based on an open world concept. So if you are looking for a free no wifi game that you can play without WiFi, this is the free no wifi game you should go for. Asphalt 8 is an incredible car racing game that delivers a very impressive graphics quality. It may not be a simulator type game but there’s a lot you’ll love – especially the car driving mechanics. It is a free no wifi game for Android that works without WiFi. However, it isn’t meant for all kinds of gamers. If you are a gamer who loves car racing games, there’s probably nothing better than this wifi free game. It is one of the best free games to play without wifi that a car racing gamer would love to play. 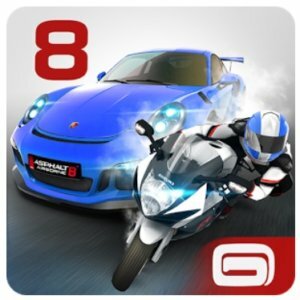 Do you love playing car racing games? This is the free no wifi game that doesn’t need a wifi connection. 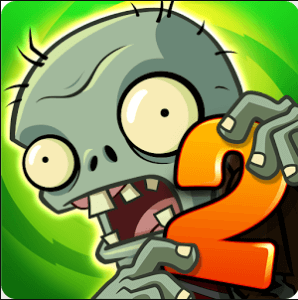 Plant vs Zombies 2 is a puzzle game with a mixture of action. 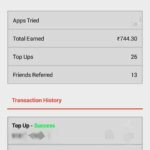 It is a one of the best free no wifi games present out there that you can play without wifi. It is completely free game without wifi and no wifi is needed to play this game. You need to defend your house by implementing the plants to stop the zombies from coming in. The plants have incredible powers which you have to unlock as you keep scoring higher. Upgrade your plants, pick the best strategy to kill them all! It is undoubtedly one of the best Android games and also one of the best free games without WiFi. Never tried it? Don’t miss! Knowing about the best free games for Android wasn’t enough? That’s the reason we pointed out only the best games that work without WiFi. Install a couple of these non-wifi needed games and enjoy even if you travel without a WiFi connection! Let us know about the no wifi games to play without wifi that you like, in the comments down below!